After making an unparalleled splash in the gaming industry, Tyler ‘Ninja’ Blevins is about to see if his stardom translates to the music realm. Next month, the 27-year-old will drop his first-ever compilation album, Ninjawerks, in collaboration with Astralwerks — an EDM (electronic dance music) label subsidiary of Universal Music Group. Blevins has tapped a starry array of EDM producers for the project, reports EDM.com, including Alesso, 3LAU, and Tycho. The Fortnite star is a noted fan of EDM music, and has collaborated with other figures from the EDM scene in the past — including winning Fortnite’s first-ever Celeb Pro-Am Tournament alongside viral DJ Marshmello in June. 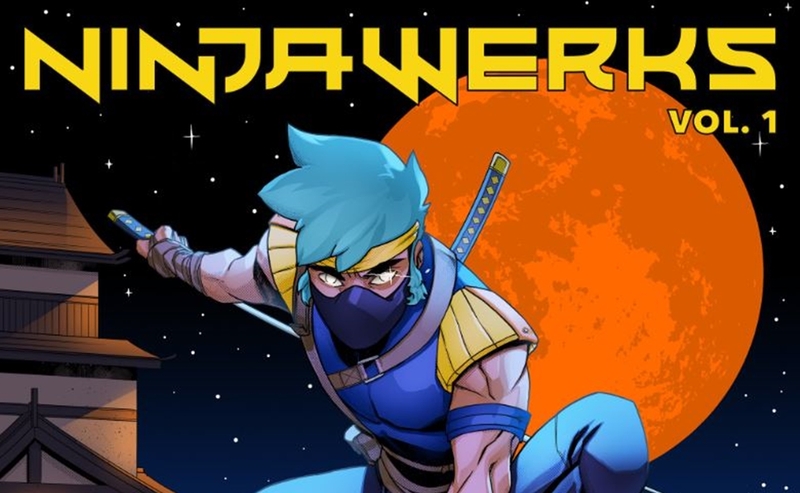 Ninjawerks, first announced at last month’s TwitchCon and now available for preorder, marks Astralwerks’ first collaboration in the gaming space, and will be available in digital, CD, and vinyl formats, according to EDM.com. The launch will also comprise merch, including posters featuring original animated artwork. Blevins will fete the release of Ninjawerks at a party at the Capitol Records Lot in Hollywood this Sunday. And three singles are available to stream now — Alesso’s “Tilted Towers” (see below), 3LAU’s “Game Time,” and Tycho’s “Jetty” — though the project officially drops on Dec. 14.